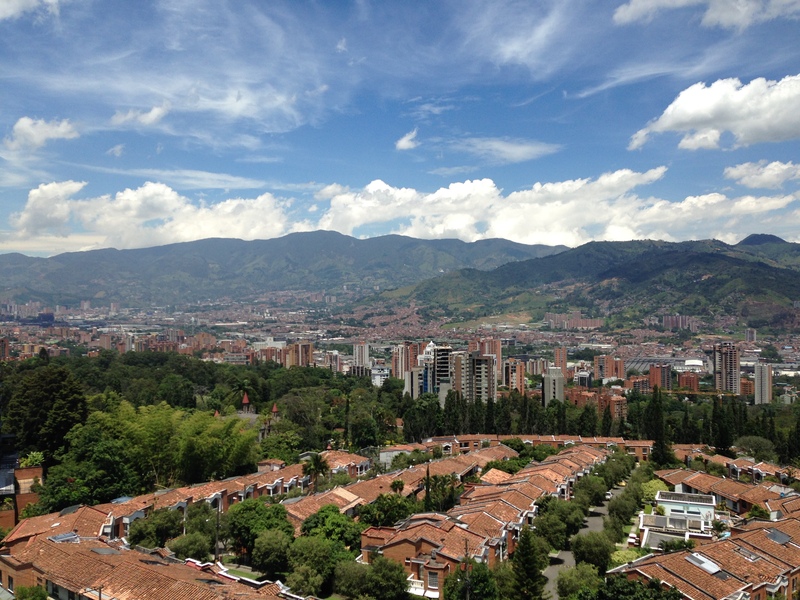 Medellín and Moving On | Barranquilla or Bust! 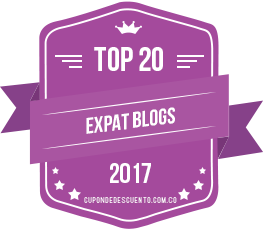 This entry was posted in Making the Leap and tagged adventure, Colombia, expat, Latin America, Medellín, moving, relocation, richard durrett, south america, travel. Bookmark the permalink. Just call it Coping in Colombia because that is what I have to without you right up the street and in the event yoy decide to try out another city, the name travels well. Haha, just the other day the doorman commented on the fact that within a year both my brother and my sister return to the US….it took me a minute to figure out that he meant you and Scott. Holy cow Courtenay! Never a dull moment for you guys! I like Michele’s “Coping in Colombia” idea. It goes well with lots of what has been going on, haha. I hope that you three are getting all settled in and that things are going well for you all! Miss you guys like crazy! Just a thought. Keep on writing and keep that sense of humor in what you write. Itâs the ham in the beans. Hello and thank you for writing this blog. 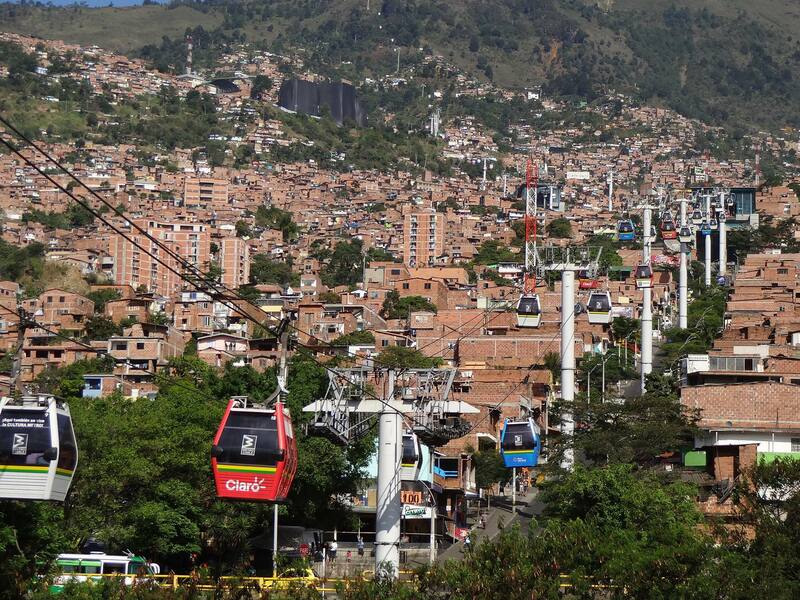 My family and I are considering a move to Medellin. 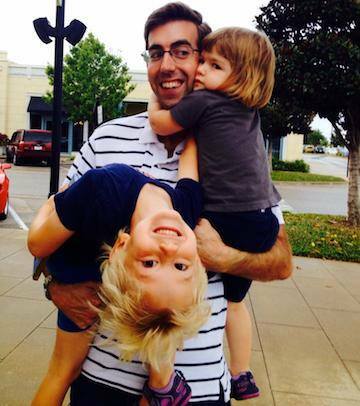 What have you found out about schools for your children? Do you have any in mind? Hello! 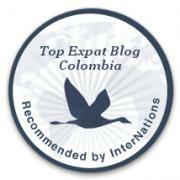 I’ve been reading your blog and I am interested in moving to Medellin from Barranquilla. I’d like to get in touch with you to get an idea of the logistics behind such a move. Please let me know how we can get in contact.